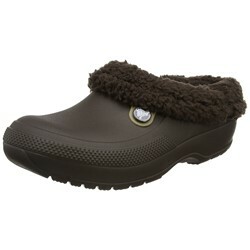 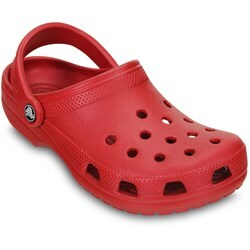 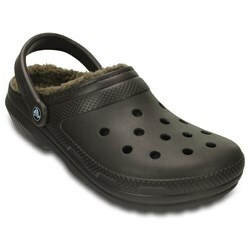 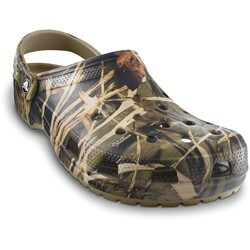 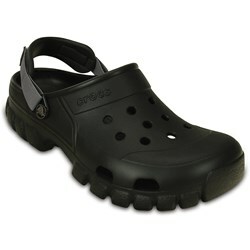 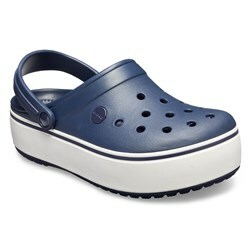 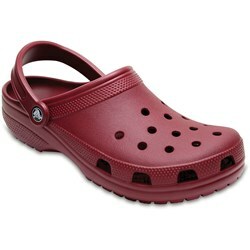 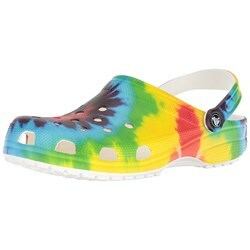 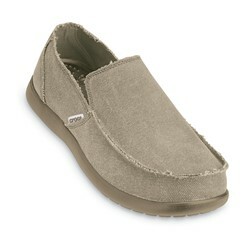 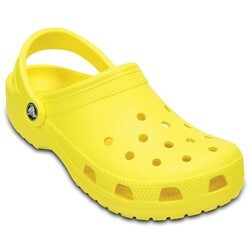 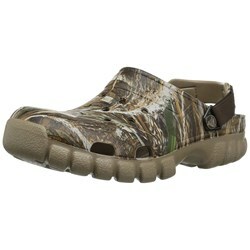 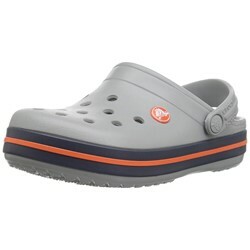 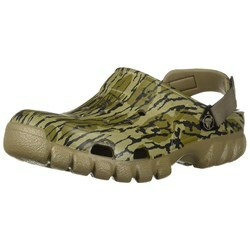 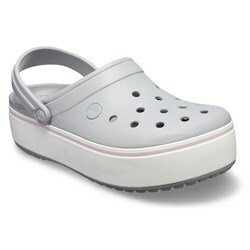 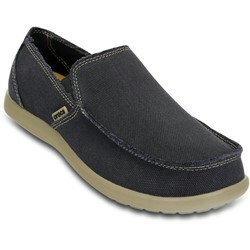 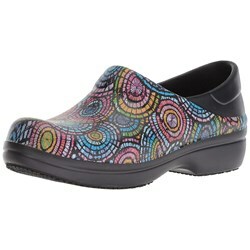 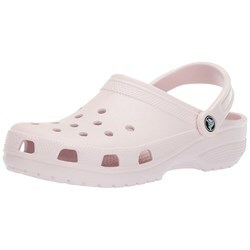 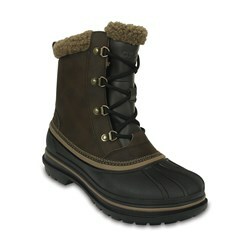 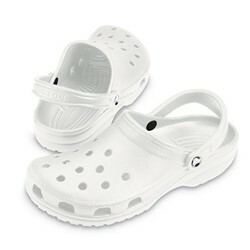 The brand Crocs was founded by Lyndon Hanson, Scott Seamans, and George Boedecker and became a company in July 2002. 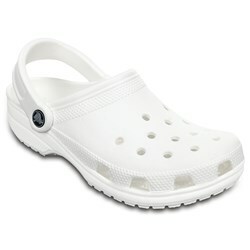 The purpose of Crocs was to make a lightweight, slip resistant shoe that was fashionable and comfortable at an affordable price. 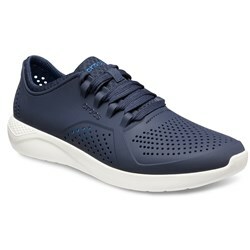 Based out of Boulder, Colorado, these odd looking shoes were originally designed for boating and other outdoors activities with one of the main features being a slip resistant sole. By 2003 Crocs had spread all over the world and were notably mentioned for their separate sense of fashion and comfort all in one product. 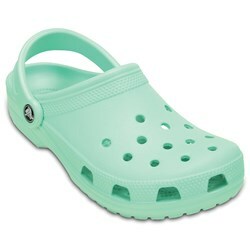 In 2004 Crocs took over a company called Foam Creations and with it they got the patent to the foam resin known as Croslite. 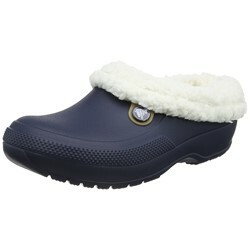 The foam adjusts itself to the shape of the person's feet which makes it perfect for orthopedic shoes and other comfortable designs in their product line. Another advantage is that the material is practically indestructible and can withstand constant use in a variety of environments, making it a quality and lasting shoe for a very reasonable price. 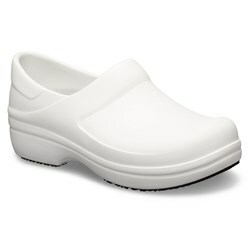 The company offers products that support the needs of the Health Care, Hospitality, Restaurant, and Transportation industries. 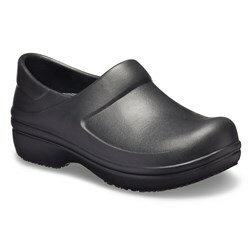 Their specially patented closed-toe designs made from the Croslite material are non-marking, slip-resistant, anti-microbial and odor-resistant. 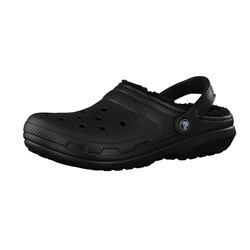 Crocs Shoes provide extra support for the foot with circulation nubs designed to support your feet and give you maximum comfort while you wear them. 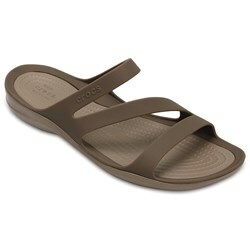 They also come in many different styles, mainly shoes and sandals, a few of which can be purchased in over 20 different colors. 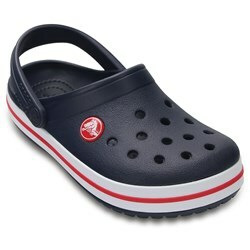 They are manufactured in China for the most part but are made in several other countries as well, including the United States. 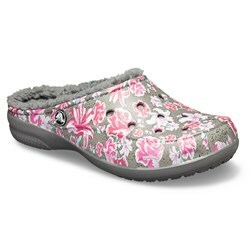 Crocs sponsors family events and supports causes such as world humanitarian relief and natural disaster relief and has even partnered with the Breast Cancer Research Foundation to further enable their study and discoveries in that field. 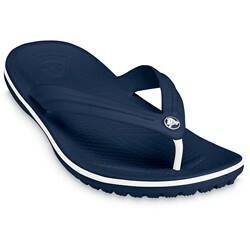 Many people have testified that the brand is one of the best they have ever purchased, and have admitted to passing along recommendations to their family and friends. 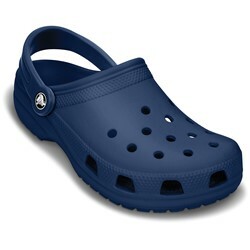 With an affordable price and comfortable feel, Crocs are a product that you can't go wrong with, and they have the quality to prove it.